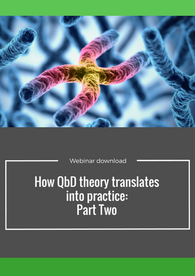 Listen to our expert, Zadeo Cimarosti, as he discusses translating the QbD theory into practice. 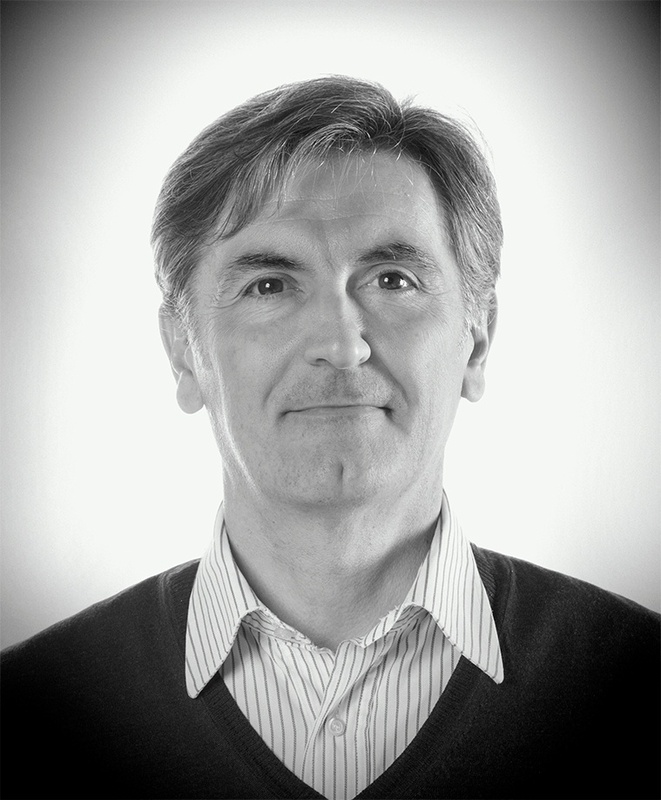 This is part two of a three part mini-series of webinars. This webinar is aimed at both new, and more experienced, people who are interested in the practical application.